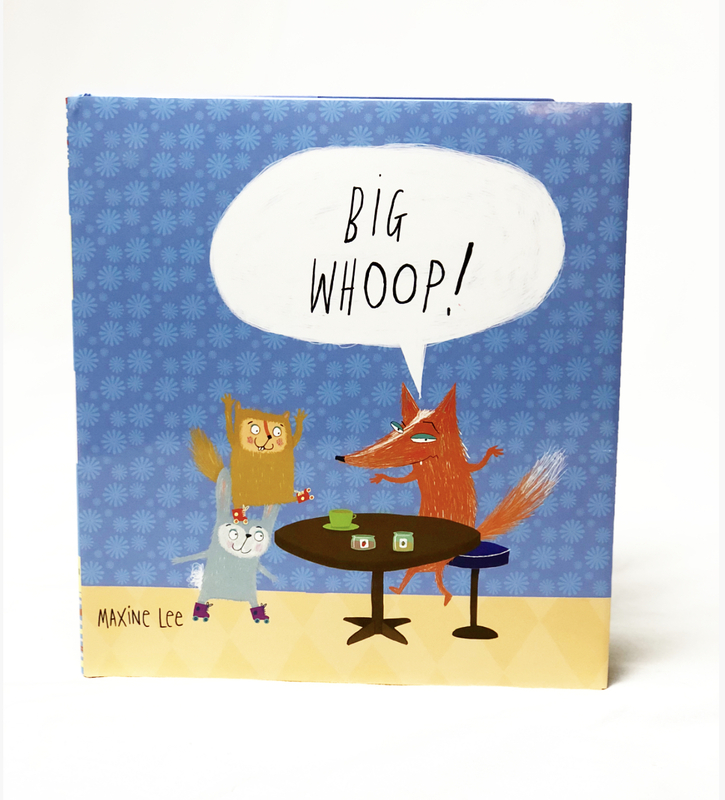 Whimsical, brightly colored, detailed illustrations draw readers into this witty tale about the efforts of a squirrel and a rabbit to amuse their eternally underwhelmed, chronically bored pal, Mr. Fox. Driven to absurdly imaginative feats, including walking to the moon on stilts made of cheese and reading 653 books in 27 minutes, they remain "confuzzled" as Mr. Fox responds with never a smile, only the phrase "Big whoop." Will this determined twosome succeed in eliciting a laugh from the frustratingly taciturn fox? Kids will crack up at the increasingly silly lengths the friends go to, while relating to the stubborn, sly resistance of Mr. Fox.